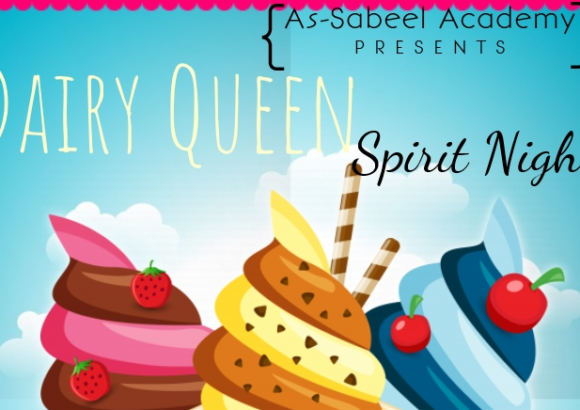 On Thursday, January 10th, As-Sabeel Academy hosted eight other SCISA schools for a Regional Battle of the Books competition. In this competition, student groups are asked questions about 20 books. Students must answer with the book title and author’s name. A total of four regional competitions were held, and the six teams with the highest points qualified to compete at the state competition. Both our elementary and middle school teams did a great job, and we are so excited to report that our middle school team qualified for the state competition! They will be traveling to Thomas Sumter Academy on Thursday, January 24th to compete against the five other schools who made it to the state.